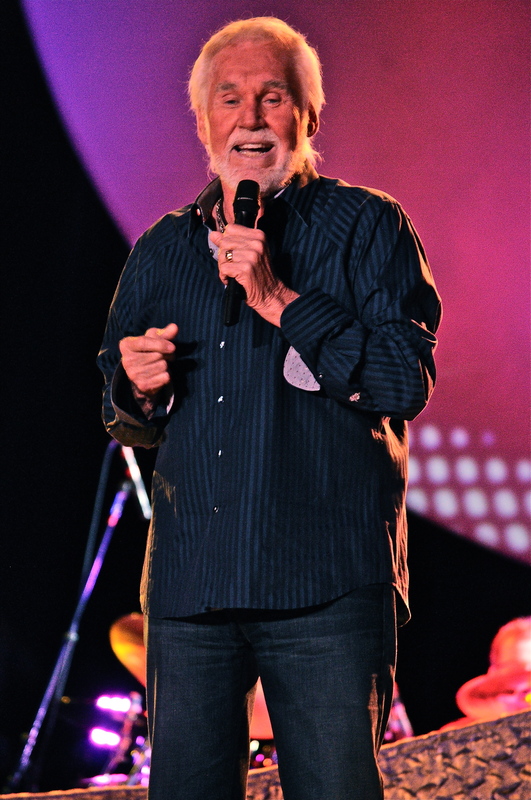 I’m not sure how many gamblers took Kenny Rogers advice Saturday night but I do know the crowd at Seneca Allegany Casino went home happy after seeing him perform even if they didn’t win money. Rogers, 75, is still at the top of his game when it comes to performing and entertaining an audience. While his voice may not have sounded as strong as he talked between songs, when it came time to sing, he sounded solid as he took the fans for a stroll down memory lane. Rogers was backed by a solid seven piece band that mostly stayed in the background and allowed Rogers to do his thing during his eighty-five minute performance. 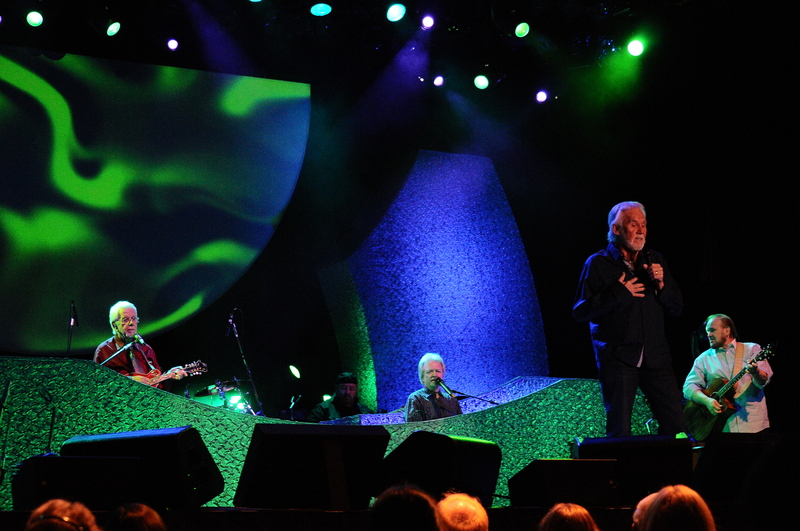 He began with “Love Or Something Like It” and before long was in the middle of a medley of hits. During the introduction of “She Believes In Me” was where he made mention of how the song was his favorite ballad to sing. 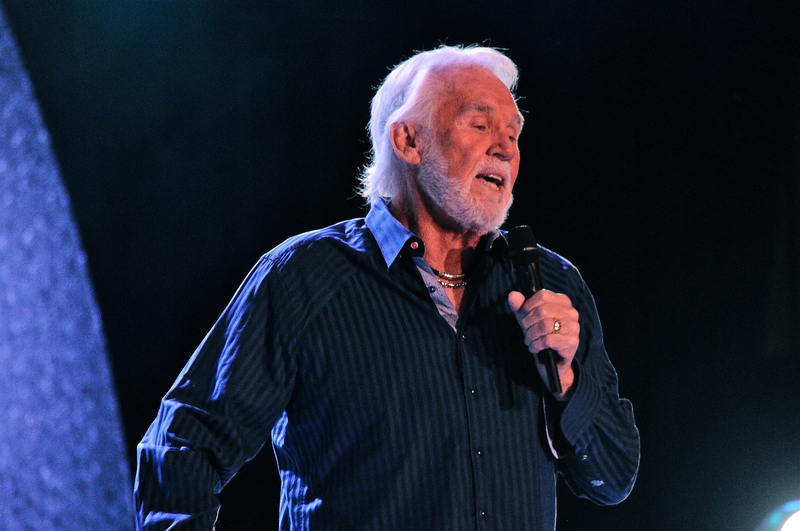 The biggest hits of his career were all there Saturday night including “Coward Of The County,” “The Gambler” and “Lady.” He also has made quite a career of singing duets. 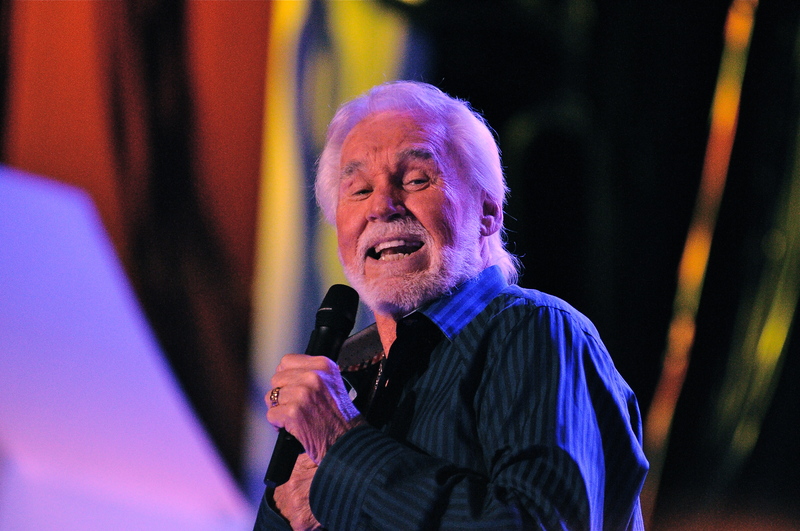 He has sung with some of the best female singers in Dottie West, Dolly Parton and Kim Carnes. He noted the one he did with Sheena Easton, the Bob Seger cover “We’ve Got Tonight” as his favorite. 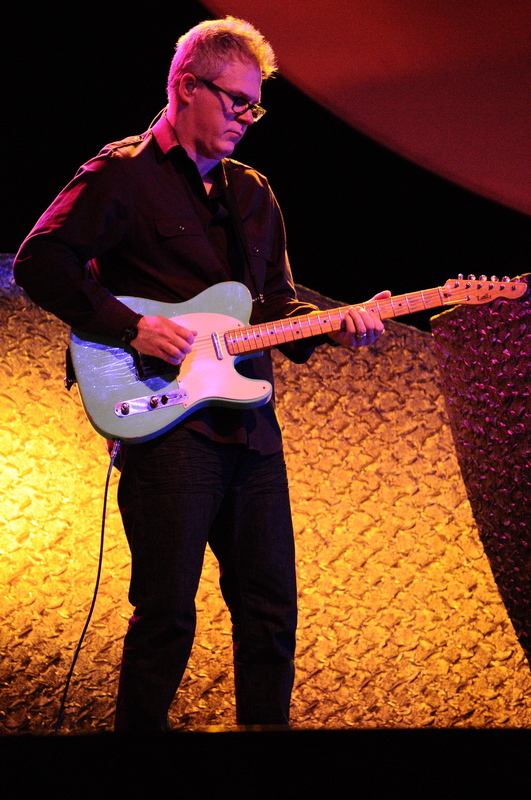 Rogers may have started out by climbing the country charts with songs such as smash hit “Lucille” which rose to the top of the country charts in 1977. It all changed when “Lady” hit the top of the Billboard’s regular, country and Adult Contemporary charts all at once in 1980. It gave Rogers what he needed to breakthrough into the mainstream and made him a household name. You could not go anywhere without hearing one of his songs for the next decade. He dominated the charts and had some success as an actor and entrepreneur. Seeing Rogers perform was a treat and for a brief moment his music took people back to recollect what they were doing when Rogers biggest hits were dominating the airwaves.